Ads are one of the main source of income for app developer and webmaster, it help them to provide free content to its users(you and me), almost every site or app content at least one ads, but sometimes this ads distract you from the main content which is very irritating. 1) Rooted Android Device with Android version 4.1 or above. 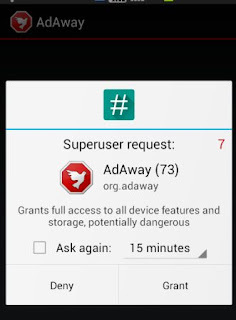 2) Install It and grant root access to Adaway. 3) Now click on "Download files and apply ad blocking". 4) Restart your Android device. 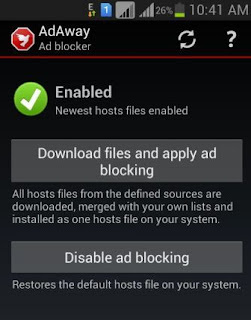 Now Ad-block is enabled in your device, you can check it via opening any app with ads, this time you won't see any ads in that app. This app is by far the most affective app I have used. 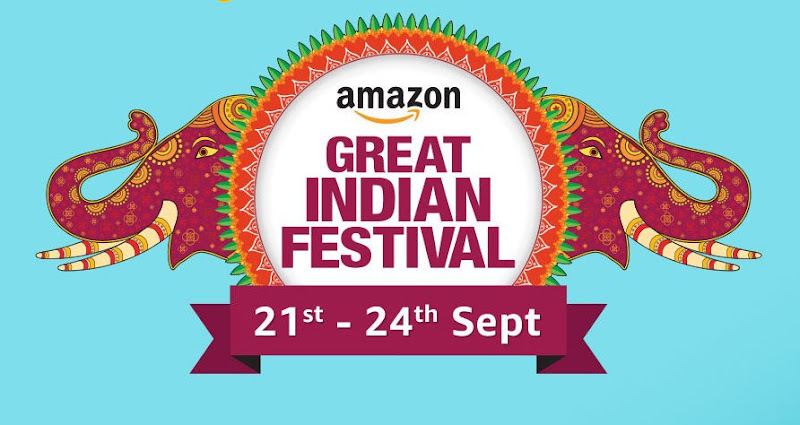 If you have any queries or suggestion do let me know via your comments. 5 Most Useful Mysql Commands.